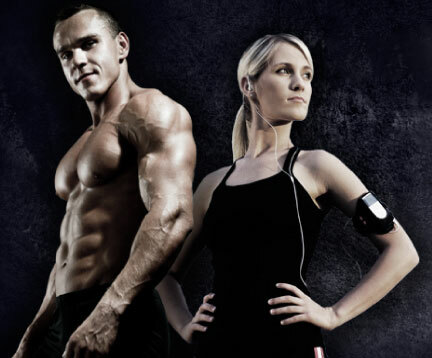 Phuket Personal Trainer - Only Hire Legitimate & Best Personal Trainers! Get the edge with the best trainers on the island, each one has lived in Phuket for many years, each Personal Trainer is fully qualified and has a work permit. No tourist trainers listed here! No matter what your fitness goals are or what your trying to achieve, hiring one of these Phuket Personal Trainers will help you get there, with their guidance & knowledge they can get you to where you need to go and keep you there. Are you a Phuket Personal Trainer? If you are a Personal Trainer and think you should be listed here, then contact us on: [email protected] include an profile image, 400 word description and any social media or contact links you wish us to use. You will have to be qualified trainer, we will ask for a photo copy/picture of your Work Permit, We only list genuine trainers here.